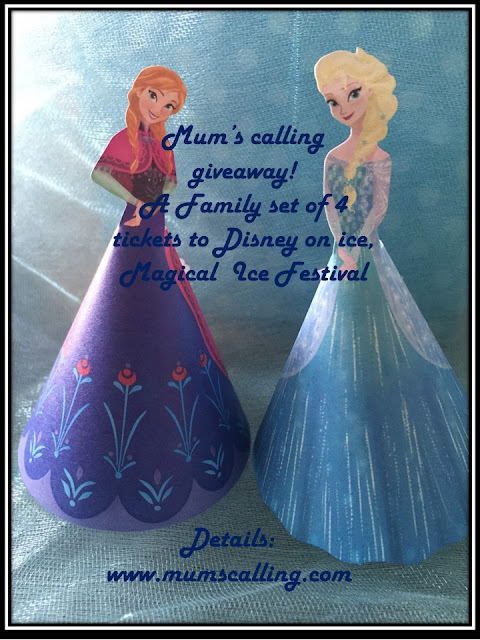 Mum's calling : Freezing News - Disney on Ice! 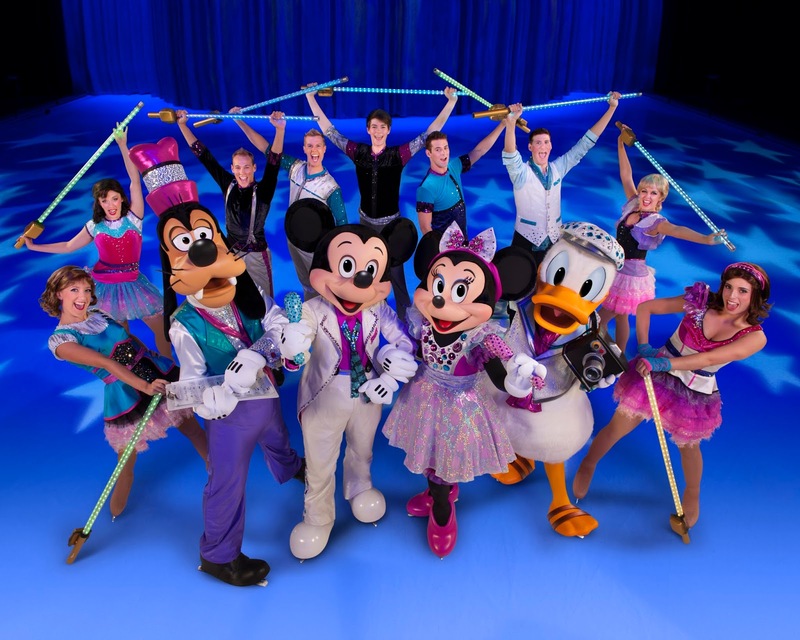 Freezing News - Disney on Ice! We are soooo excited to be welcoming Disney on ice, Magical Ice Festival this March holidays! From 11 March to 20 March, "For the first time in forever", we get to twirl along with Anna and Elsa from Frozen. Appearing together with the royal sisters are their well loved friends, Olaf, Kristoff and Sven the reindeer. And yes! We are excited to be going "Under the sea" with Ariel and friends, "Be our guest" with Beauty and the Beast, and "I see the light" with Rapunzel on this magical ice journey. Some familiar tunes eh? This will definitely be one spectacular show for every young and old this coming holiday. 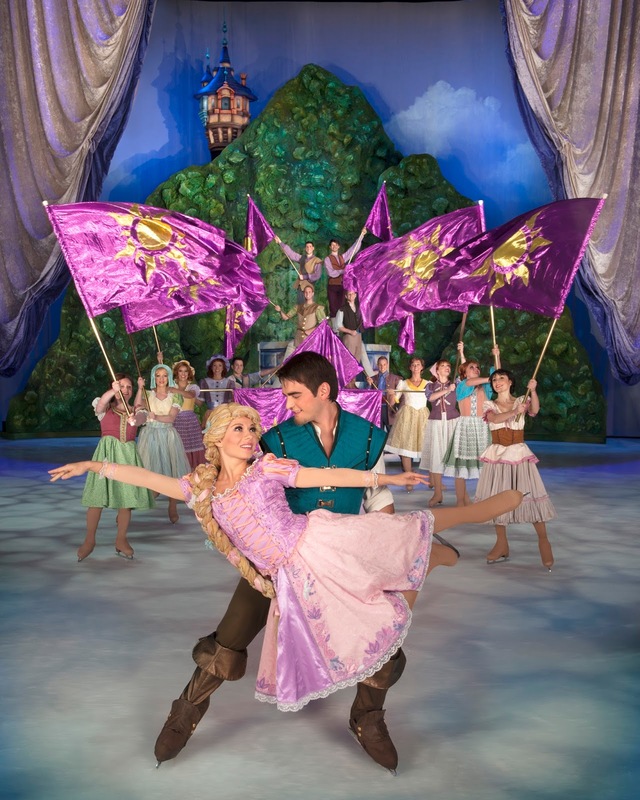 No, don't "Let it go", let your hair down with Rapunzel as we enjoy this enchanted performance. Get the kids too, to don on that princessy dress for this royal date. Mickey and Minnie are welcome. It's true when we say there's hard work behind every applause. 4. What weapon does Rapunzel use against Flynn when he climbs into the tower? 5. 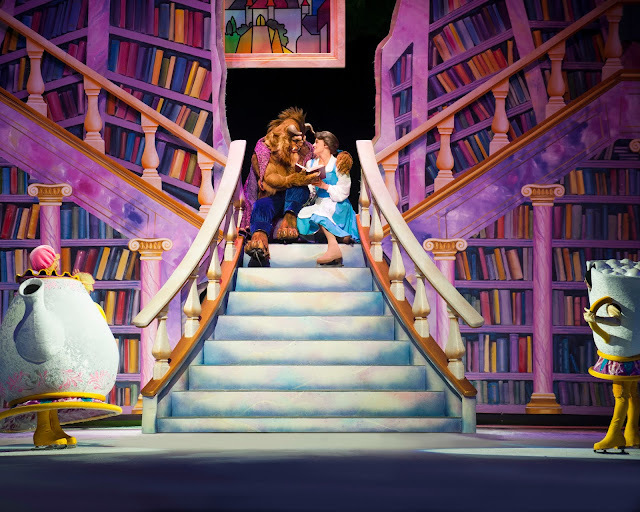 What does the Beast give Belle to always remember him by? 4. Tag 5 friends whom you think will be keen on this giveaway or are new to Mum's calling. Finally, you don't have to, but sharing is caring. Feel free to share this giveaway on your Facebook wall or Instagram! Thank you everyone for playing! This contest has closed and the winner is, Cynthia T. Congratulations! Tickets on sale now at sportshubtix. Toddlers below 2 years old enters free provided they don't occupy a seat. Hope to win this fantastic Musical live show to bring my three kid to experience the Magical. 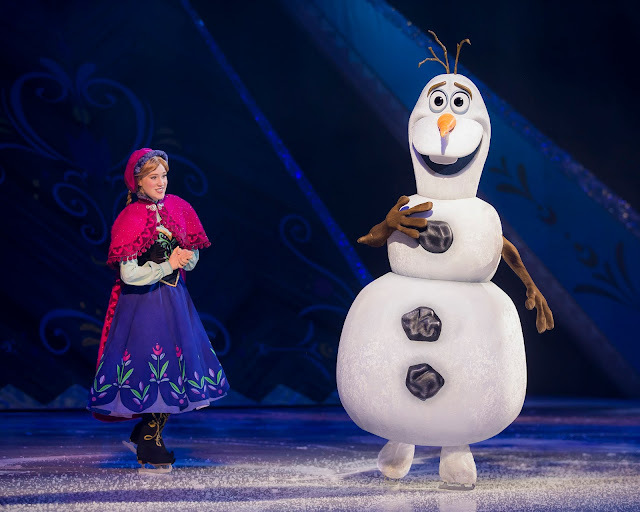 Hope to bring my boy to watch his all time favourite Disney on the ice. Definitely an eye opening to all of us. Thanks a lot for awesome giveaway.. Enjoyed reading the post..
Let Us Go Let Us go!! We want it very much!! Thanks a lot for this tremendous great giveaway to bring smiles and happiness for us!! I'm so excited. Hope to win for my Birthday girl in the month of March. The boy who cried wolf - Watched!